 How many stars do you give Lock-It creme concealer by Kat Von D Beauty? 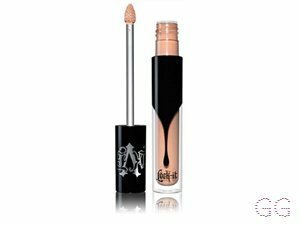 Kat Von D Beauty Lock-It creme concealer is available to buy at Debenhams. 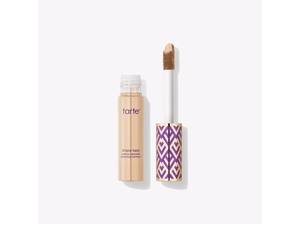 Redefining multi-tasking, this ´Lock-It´ concealer creme is the first formula to bring together everything you´ve ever wanted in a concealer: super-creamy, blendable full coverage and true 24-hour wear. With a few smooth strokes, you can brighten under-eyes, cover blemishes, correct discoloration, neutralise redness, contour and highlight. Purchased alongside Kat Von D lock it foundation from the Kat Von D beauty counter in Debenhams, and I'm in love with this! The sales rep was happy to advise on the best shades to purchase for my skin tone and she got it spot on! 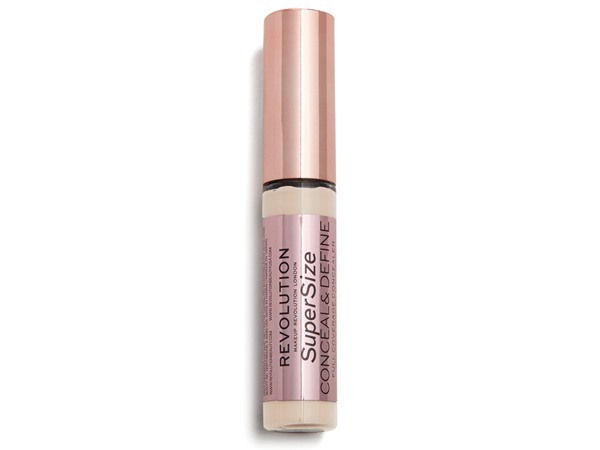 completely removes dark circles from under the eye, sets beautifully, lovely formula easy to apply, you don't need to apply a lot, so it really lasts. 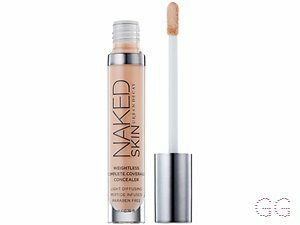 it's my go-to concealer most days, very natural, I will be purchasing again, highly recommend to anyone looking for a good quality long lasting concealer. I love Kat Von D as a whole and always tend to steer toward her products owing to the fact that they are cruelty free, and this concealer didn't let me down! I went for the lighter one they have to contour with, and it leaves my skin looking flawless and bright eyed! The coverage is satisfactory, and the only reason I cannot give it four stars is because it can sometimes become cakey with too much application and so you have to be careful with it! I am in my late teens/early 20's with dry, light tone skin and blue eyes. My hair is medium brown, combination with unknown texture. 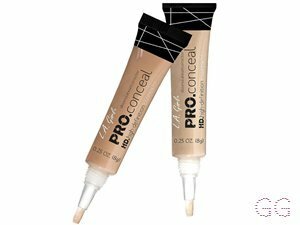 I LOVE this concealer! the coverage is amazing and it feels incredible on the skin. stays put all night! plus the bottle looks great! definitely recommend. I am in my late 20's/early 30's with combination, light tone skin and green eyes. My hair is red, combination with normal texture.